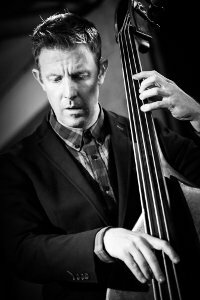 As a freelance musician, Adrian has played Double Bass and Bass Guitar for many artists including Jazz singers Dominic Halpin, Peter Grant, and Andy Prior, with whom he has also recorded. With Candid Records Artist, Sarah Brickel, he played on her two albums ‘Music Box’ and ‘You Give Me Something’. Adrian also plays for and records with Jazz Yorkshire vocalist of 2010 Nicki Allen, Guitarist Derrick Harris, and the Ronnie Bottomley Big Band. He was proud to be nominated for Jazz Yorkshire ‘Musician of the Year’ in 2012. 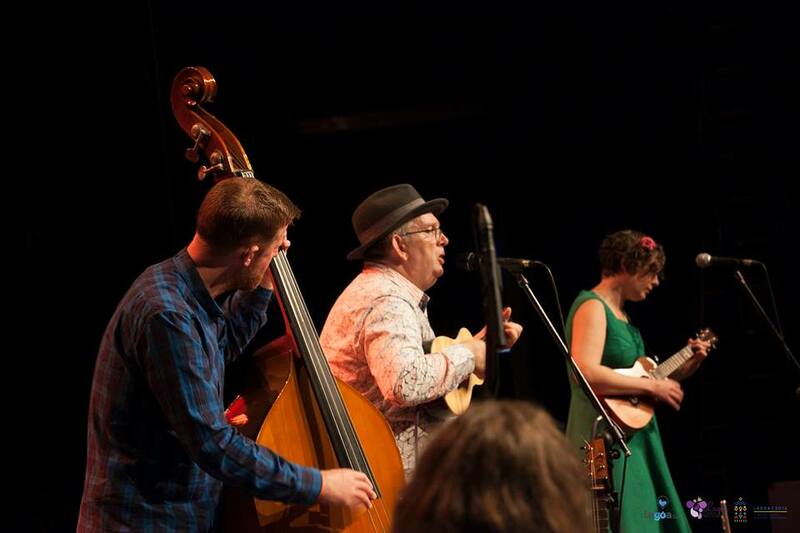 He has performed in the north of England with Jazz legends Alan Barnes, Ken Peplowski, Bruce Adams, Roy Williams and Art Themen, and has played at many UK Jazz venues and festivals, including Pizza Express Soho, and The Stables at Wavendon. He has worked for Opera North, The Syd Lawrence Orchestra and The Glen Miller Orchestra. Adrian has played on tours of West End shows, including: ‘The Rat Pack Live from Las Vegas’, ‘Anything Goes’, ‘Guys & Dolls’ ‘Dr. Doolittle’ (with Tommy Steele) and ‘42nd St.’ (with Paul Nicholas). He has also performed in residence at Birmingham Rep And the West Yorkshire Playhouse, and in 2009, played on the original cast recording of ‘Peter Pan’ for composers Stiles and Drewe. Adrian has recorded and performed music for BBC and ITV productions. 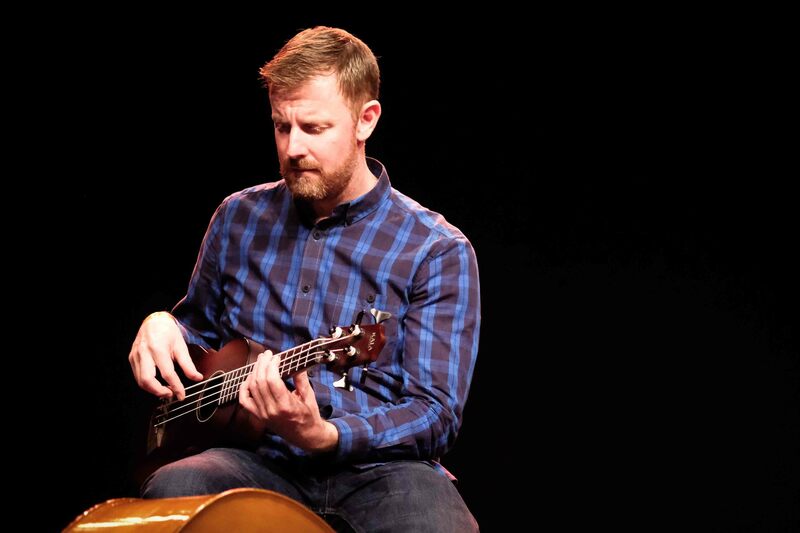 Adrian studied Double Bass and Bass Guitar at Leeds College of Music, and at Helsinki Jazz Conservatory, Finland. He has a PGCE in Secondary Music. After graduating he worked as both musician and musical director for P&O Princess Cruises, and visited 55 countries around the world. Adrian is proud to use Innovation strings and Tom & Will cases.